RAMM's Tuscany Stalls appeared in the June issue of "W" magazine. 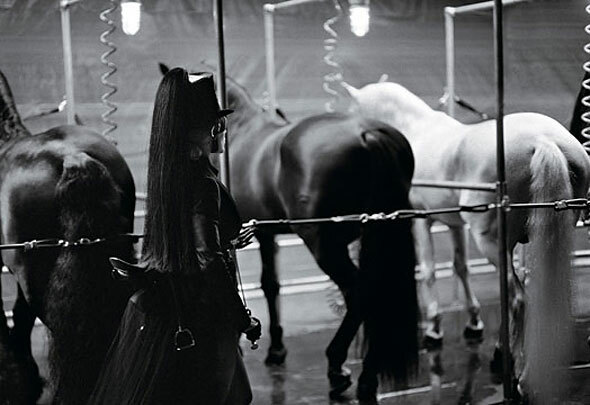 The stalls were selected by Mary Howard Studio to be part of the set for a photo shoot with Madonna. The photos were shown in an unprecedented 58-page spread in the magazine.